1. 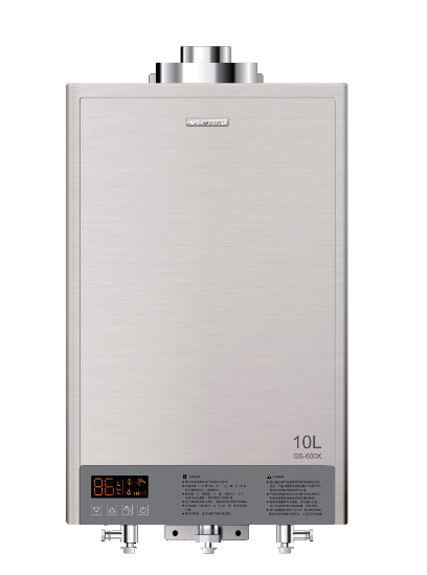 Balance type gas water heater is with intelligent subsection combustion technology and AI memory system. 2. Low start-up water pressure and wide-range water temperature adjustment from 35℃~65℃. 3. 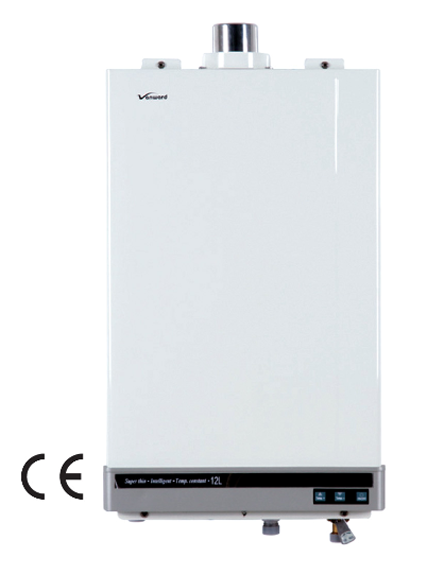 It is with low energy consumption and high heat efficiency which can reach 90%. 4. 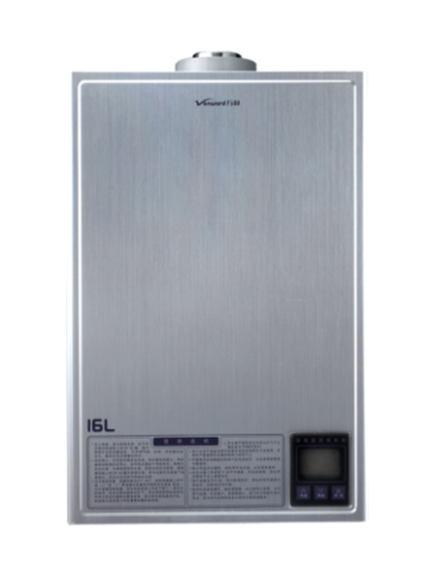 It has LCD display touch monitor, multiple safety system and automatic fault detecting code. 1. 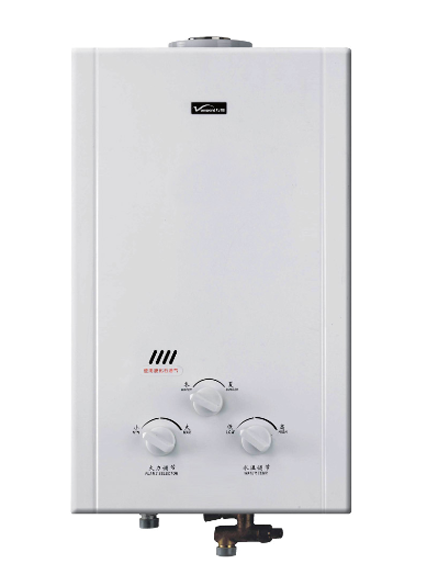 Balance type gas water heater has AI constant temperature engine. 2. DC electrodeless frequency conversion combustion technology. 8. 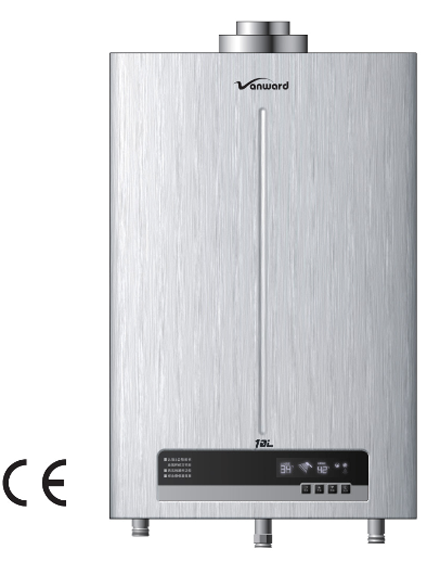 All products are with CE certificate.